Create a WoW experience for our guests as you enforce our court rules and interact with guests of all ages! This position is the backbone of Sky Zone. As a court monitor, you will spend the most time with guests out of all staff positions. An upbeat personality, attention to detail, and desire to serve people are all essential qualifications for this position. A court monitor is essentially a "Trampoline Court Lifeguard." However, the major difference between a lifeguard and our court monitors is the level of engagement. We aren't only on the courts to make sure everyone is safe, we are on the courts to make sure everyone is having Fun! 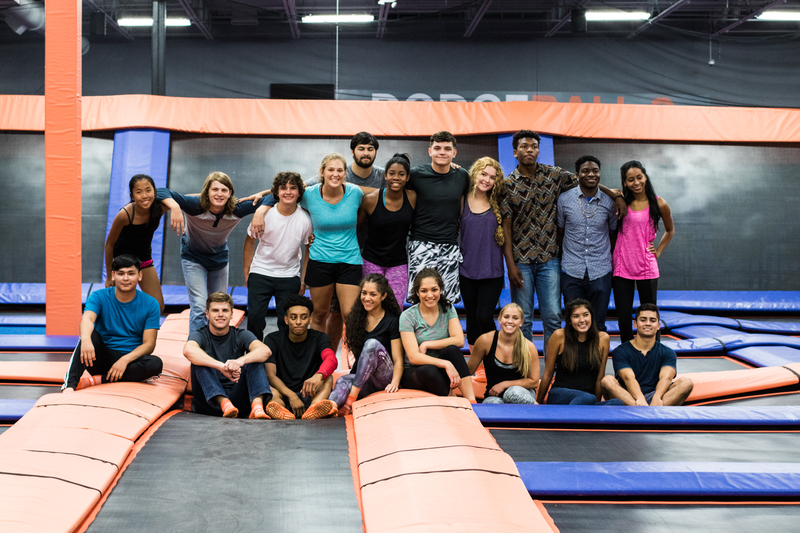 Welcoming, Incredibly Friendly, and Attentive to Detail - Cashier Interaction is the first part of any guest's Sky Zone Experience! From greeting, checking in guests, serving concessions, and everything in between - we do it all with a smile!